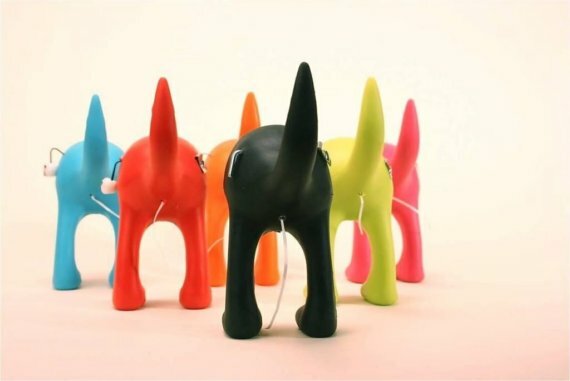 They're dental floss holders. That dispense the floss out of a dog's posterior region. Maybe you have a dentist in the family. One who has everything. Or, maybe you're just… I don't know. Into unique gifts? Next Post ‘Tis the season!